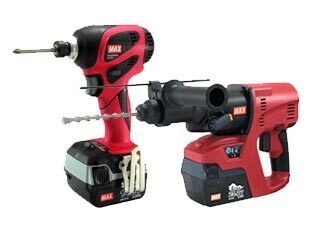 Headquartered in Tokyo, Japan and with the legacy of more than 65 years, Max is an industry leading manufacturer of office products and tools that are widely used in construction industry. 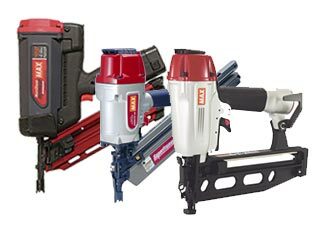 It seems like, with Max tools, quality and reliability comes naturally that makes them an instant buy. With time and usage, even the best quality tool parts get broken or faulty and replacing them is a tough ask. 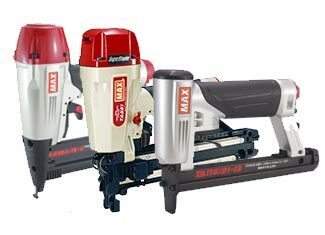 Where will you find genuine Max tool parts? The answer is – right here. 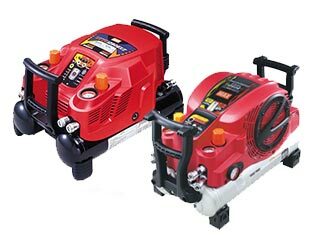 We offer a complete range of Max replacement parts at prices considerably lower than the competition. 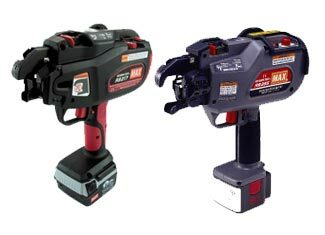 Besides affordability, you also buy into excellent customer service and technical support that is always ready to help you out with your tool parts issues. Find and order the part you need using our search tool or call us now at 888 982 6540 (toll free) for verbal inquiries.